Google finally took the wraps off its Pixel 3 and the Pixel 3 XL smartphones alongside other products at the 'Made By Google' event. Check out what's new in these Pixel phones. 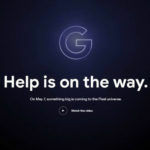 Google has unveiled the Google Pixel 3 and the Pixel 3 XL at its ‘MadeByGoogle’ event in New York today. The two smartphones have been circling the Internet, allegedly exposed. And, Google didn’t miss to take a dig at the fact that people knew what was coming. Anyway, Google Pixel 3 and the Google Pixel 3 XL are officially out in the world. The devices come with some really exciting features. Let’s check out all the cool features and the specifications that actually made it to the phones. The Google Pixel 3 and the Pixel 3 XL (check out our review) come in three colors: Just Black, Clearly White, and Not Pink colors. Very Creative, Google. The glass back on the devices boasts a Matte finish. 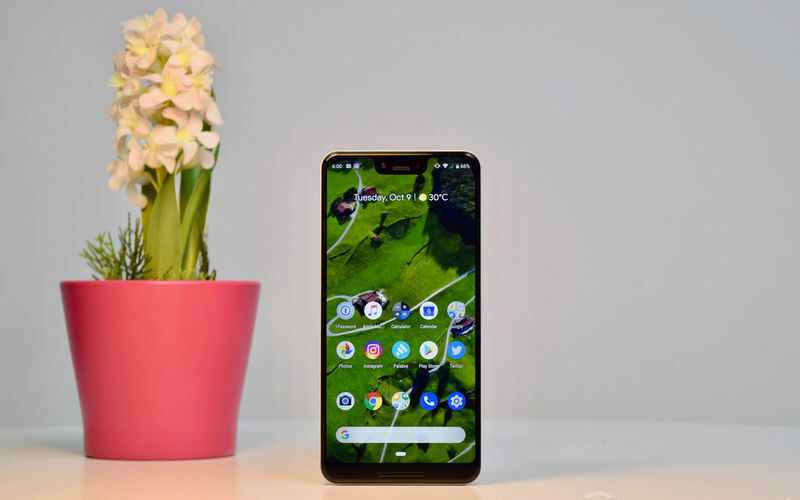 The Pixel 3 devices come with Pixel visual core, a custom image processing chip which is used for computationally intensive photo processing. Google has added a Group Selfie Cam alongside the regular selfie camera that helps you take wider selfies. 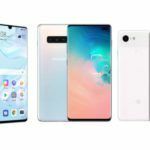 The other notable features include Super Res Zoom, that merges multiple frames to create better zoomed-in shots; and Night Sight for enhanced low-light photography. The devices feature a new feature called ‘Top Shot’ that picks the best photo for the user. 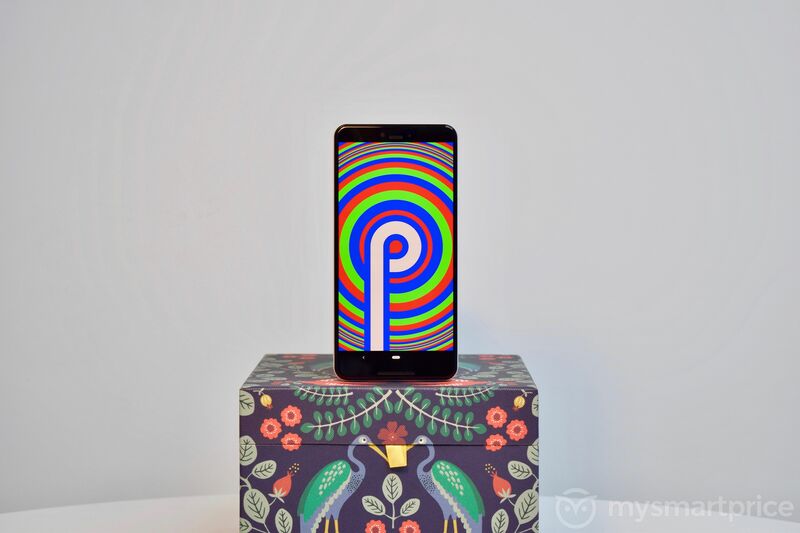 It also “automatically captures alternate shots in HDR Plus.” Google has also added “Playground” for AR stickers that works for both front and rear cameras. With the latest Google Pixel lineup, you get Google Lens directly integrated into the camera. One of the most notable features of the Pixel phones is the call screening. The smartphones will answer the call for you and ask who is calling and WHY. Fortunately, this feature will extend to all the Pixel phones. Google Pixel phones come with one more feature that hit right in the feels, the “Flip to Shhh”. This simple feature puts your device into Do Not Disturb mode when you place it face-down on a flat surface. The Google Pixel 3 comes with a 5.5-inch full-HD+ flexible OLED display bearing 1080 x 2160 pixels resolution and 18:9 aspect ratio. 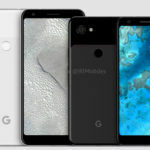 The Pixel 3 XL on the other hand, features a 6.3-inch QHD+ (1440×2960 pixels) flexible OLED display with an aspect ratio of 18.5:9. Under the hood, the Pixel 3 lineup is powered by the Snapdragon 845 processor, paired with 4GB RAM and either 64GB and 128GB onboard storage. 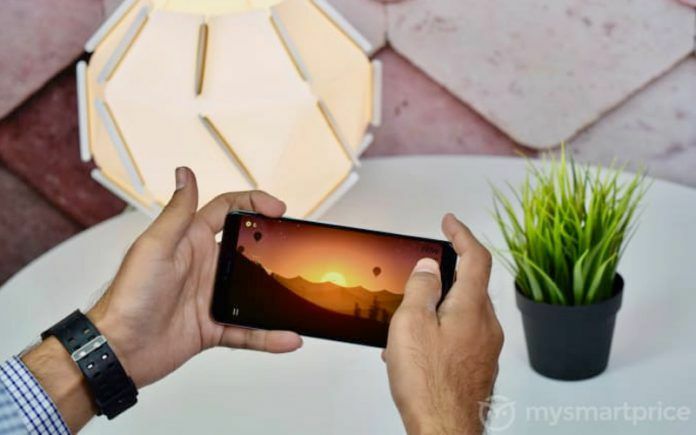 For handling the graphics, the devices pack an Adreno 630 GPU. Keeping the Pixel 3 XL awake is a 3430mAh battery, while the Pixel 3 packs a smaller 2915mAh battery. Both the Google Pixel 3 and Pixel 3 XL are IP68 water and dust resistant. The smartphones support wireless charging. In the optics department, the Pixel phones stick to a single rear camera with 12.2MP resolution, coupled with a wider f/1.8 aperture. The front features an 8MP + 8MP dual-cam set up. The connectivity options that tag along with the new Pixel devices include 4G VoLTE, Wi-Fi 802.11 a/b/g/n/ac with 2×2 MIMO, USB Type-C (v3.1) port, Bluetooth v5.0 + LE, NFC, GPS with A-GPS, GLONASS, Galileo, BeiDou, and Google Cast. The Google Pixel 3 is priced at $799 and is now available for pre-order. The device will go on sale on October 18. In India, the price starts at Rs. 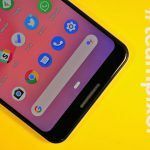 71,000 for the 64GB variant of Pixel 3, while the 128GB variant will sell for Rs. 80,000. As for the Pixel 3 XL, the 64GB variant is priced at Rs. 83,000, and the 128GB variant is priced at Rs. 92,000. Yes, we already got the unboxing video out! What are you waiting for? Check out the video and subscribe to our YouTube channel to get the latest updates about new phones on the block.